There were seven changes to Liverpool’s starting line-up, but their superiority remained intact. It was a different competition, but there was no alteration to their determination to dominate. 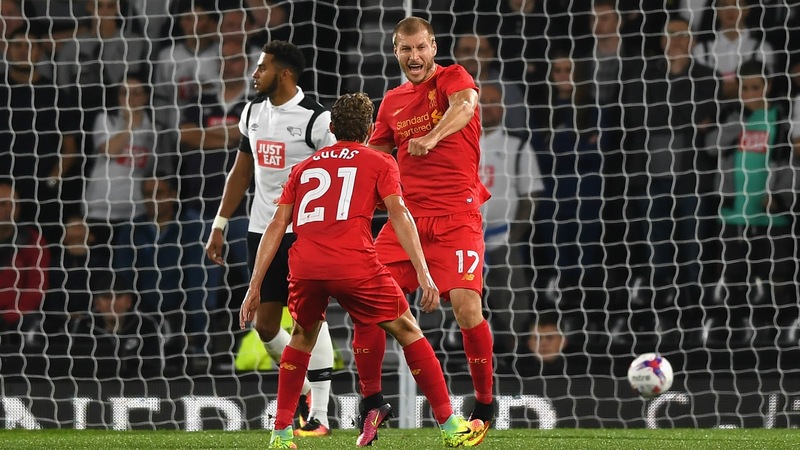 Derby County attempted to turn Tuesday night’s League Cup encounter at Pride Park into a scrap, but Jurgen Klopp’s side rolled up their sleeves before rolling the hosts. If the message hadn’t been received yet, Liverpool spelt it out clearly again here, in bold lettering: they are formidable, and they are to be feared. A 3-0 victory in the third-round encounter extends the Anfield side’s unbeaten streak to five games, with Chelsea and Leicester City two of their high-profile casualties. A disappointing afternoon at Burnley remains the anomaly in a blistering start to Klopp’s first full campaign at the helm, and the Reds will want to ensure it remains that way. They have now smashed in 19 goals during their opening seven fixtures, managing just five during the same sequence last season under Brendan Rodgers. Liverpool are sharper, steelier and stronger across the board. They act as the attacking juggernaut that irresistibly and incisively slices the opposition apart in seconds, but the Reds can also cause damage from set-pieces and stun goalkeepers from distance. They are not just a counter-pressing outfit, they want to conquer the ball. They are not simply full of firepower, they are ferocious in their battle for second balls and possess as much bite as they do brilliance. At half-time, Nigel Pearson will have retained hope that his men could still ruffle the visitors. 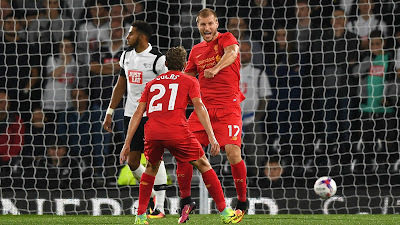 Liverpool were only one up on the scoreboard, Ragnar Klavan having reacted quickly and clinically to Philippe Coutinho’s corner, which Derby failed to clear. But after the break, the visitors were animals - clawing after every ball, being tigerish in the final third. That the score remained at 3-0 felt charitable at times given their fluidity and force. Coutinho and Roberto Firmino were peerless, showcasing deft touches and nutmegs while exuding an abundance of confidence and class. They played it simple too, and were simply outstanding in doing so. 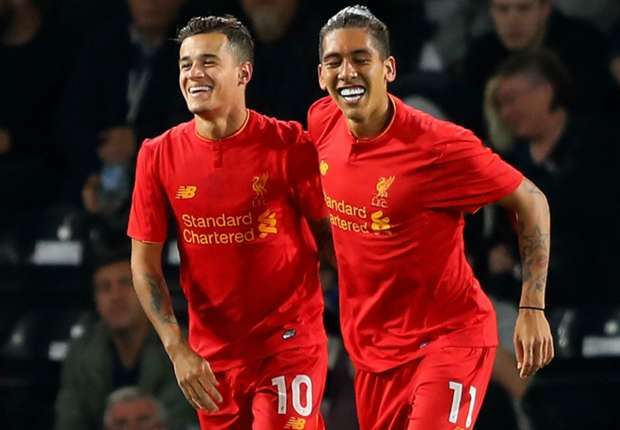 It was the Brazilian duo who combined for the second goal, Coutinho receiving a pass before playing the ball to Firmino’s feet. The 24-year-old waited for his compatriot to dart into a vacant space between four markers, and fed him wonderfully. The finesse and speed in which they linked floored Derby before they could sense danger. Four minutes later, Liverpool’s ‘Magician’ sent Divock Origi through and the Belgian striker ensured the ball disappeared into the back of the net. It was his fifth goal in just his sixth appearance in the competition. For all their stellar attacking qualities, the Merseysiders also superbly dealt with matters at the back. Loris Karius, finally making his competitive debut after suffering a broken bone in his right hand during pre-season, was assertive and assured in goal - a late flap at a corner aside. His aggressive starting position allows Liverpool to play, as per their blueprint, higher up the pitch. It also ensures they win back possession quicker with the German sucking up loose balls and sending his side back on the front foot. 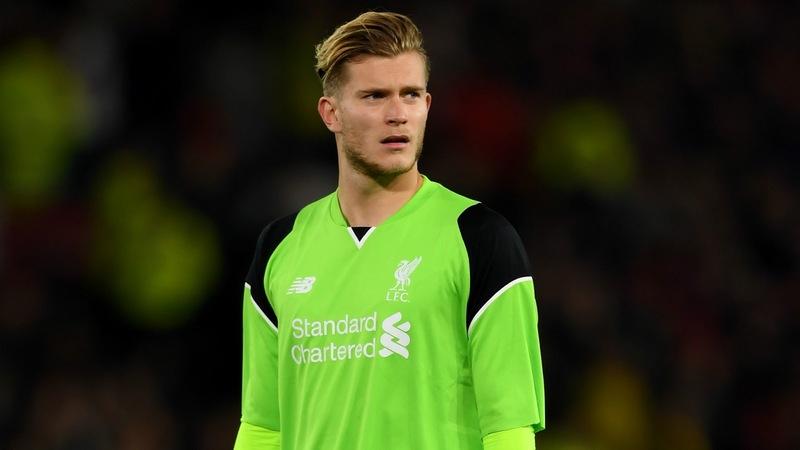 The 23-year-old’s stellar anticipation and speed off his line to thwart Darren Bent just before half-time was the highlight of his first outing, and while Klopp insisted there is no certified number one between Karius and Mignolet, more displays like this one could change that. Liverpool are not just competing externally, the tussle for starting spots within the team is ridiculously strong too. Klopp stated pre-match that any line-up he fields this season will be a powerful one, and the triumph in the East Midlands serves as evidence that is very much the case. ARE LIVERPOOL TITLE CONTENDERS? OH YES WE ARE!